but the power went out before I could post it. not your usual week with half a meter of snow. 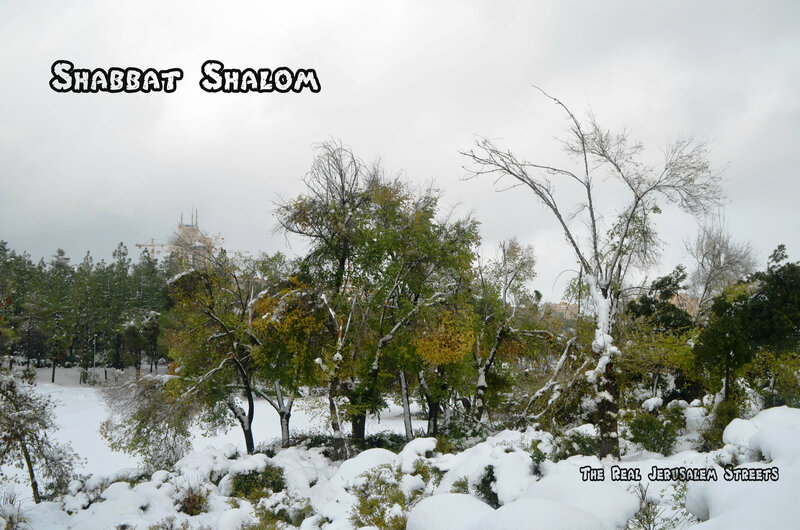 looking forward to a much warmer Shabbat.